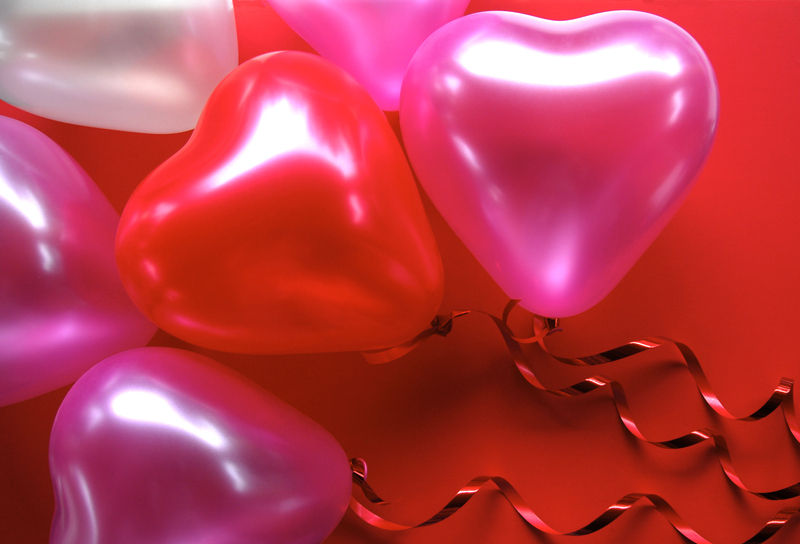 Half of adults plan on ignoring Valentine’s Day completely. If that’s your plan but not the plan of your significant other, we have some last-minute but very romantic ideas to make sure you don’t end up in the doghouse. 1. Balloon ambush. And it is as much fun as it sounds. In fact, Goodie Tins co-founder Zabrina has done this for her hubby 3 years in a row. Basically you sneak into your mate’s office and fill the space with pink, red and white balloons. An incredibly romantic (and cheap) way to show your love. 2. Déjà Vu. If your first date was sweet and romantic why not repeat it? Go to the same restaurant, order the same food, and rent the same movie you watched that very first night. Try to recreate those first date butterflies. 3. Get out your iphone and sing your heart out. Pick a super sappy song and video tape yourself singing it to the one you love. Our picks to make this idea a hit…Billy Joel’s “I love you just the way you are”, or maybe a little Sonny & Cher with “I got you babe”. For the men sing The Temptations oldie but goodie “My girl” or a little Percy Sledge “When a man loves a woman” and for the the ladies we suggest a little bit of “My Guy”. 4. Fancy schmancy lunch date. Surprise you love mid-day with a lunch reservation at a nice restaurant. Dress up and bring flowers too. 5. If possible, go ice-skating. It’s the ultimate in romantic dates. You kind of have to cling to each other to stay upright and stay warm. How romantic is that? 6. For dinner at a fancy restaurant you probably will have to battle the crowds and there will likely be a wait but instead of making dinner at home, consider an indoor picnic. Lay out a nice table-cloth, add some flowers and prepare a nice spread of meats, cheeses, olives, crackers and fancy wine. 7. Take in the drama of nature. Plan to take in something beautiful at just the right time, in just the right location. Sunrise on the beach or sunset in the park. Most of us don’t take the time to experience these. 8. Fill in the blank. I love you because _________________. Create a top 10 list a la David Letterman. Top 10 reasons that you captured my heart. Or top 10 reasons I’ll be yours forever. Write these on love notes and hide them all over the home or office. Maybe do a little video to reveal them. 9. The romantic scavenger hunt. But before you start on this make sure the payoff is spectacular. Spectacular like a romantic getaway, something grand that happens in the near future. Write clues in clever locations like the bathroom mirror or in the snow on the car window. 10. Photo memories + flowers. We’ve got you covered. 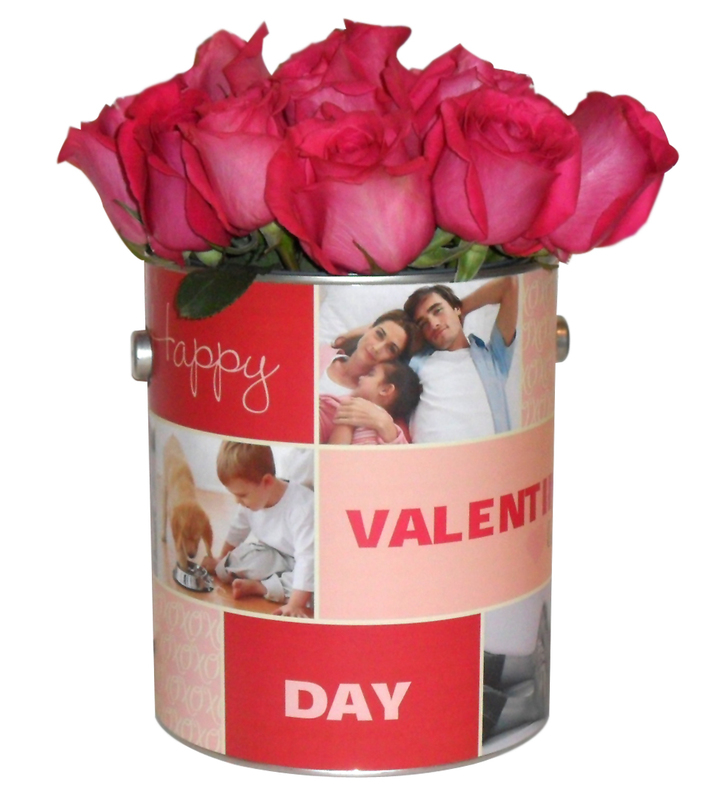 Our Valentine’s Day Photo Flower Tin allows you to showcase 4 of your best photos, the ones that best tell the story of your love in a lovely Goodie Tin filled with lush pink roses. She’ll truly be wowed! « Jan 8 is National Bubble Bath Day.